The Gateway Family will be hosting Senior Wellness Events throughout all branches in February 2019. The free Senior Open House is open to the community and includes special events, senior classes, health and nutrition information and membership options at little or no cost to local seniors. By appointment at the WISE Center YMCA Branch, 2095B Berwyn St, Union – please call 908-687-2995 to schedule a tour or assessment. In addition there will be health information, YMCA tours and membership information available at all branches throughout the month of February. Serving communities in Eastern Union County and Northern Middlesex County since 1900, The Gateway Family YMCA specializes in health and wellness options for those with chronic disease and anyone who needs a little extra support. 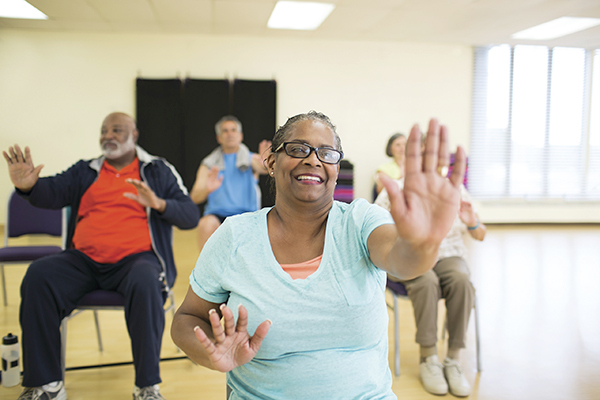 The Y offers Enhance Fitness – an evidence based program for those with arthritis, LiveSTRONG at the YMCA – a free community program in support of cancer survivors and programs for Diabetes Prevention or Maintenance. “In addition to many programs and services offered free to the community, The Gateway Family YMCA provides Financial Assistance ensuring that everyone in need can benefit,” stated Melynda A. Mileski, EVP/COO. “The Y participates in many insurance reimbursement programs, offers senior membership pricing and a senior couple membership. For more information about programs and services provided by The Gateway Family YMCA or the Senior Wellness event, visit tgfymca.org or contact the Elizabeth Branch 908-355-922, Five Points Branch 908-688-9622, Rahway Branch 732-388-0057, Wellness Center Branch 908-349-9622 or the WISE Center YMCA Branch 908-687-2995. 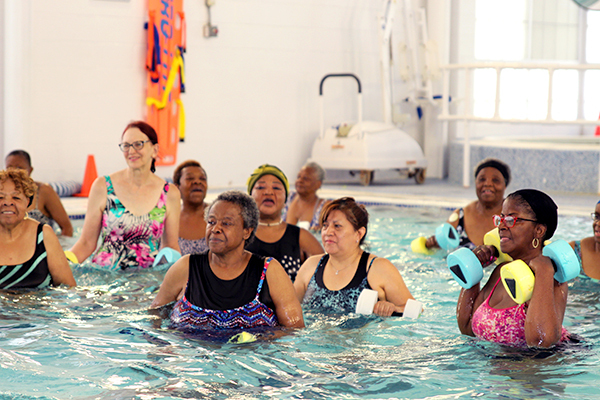 (above) The Gateway Family YMCA will offer Free Senior Wellness Events during the month of February.